Burton, Michigan – A construction worker died while he was working at N. Belsay Road y E. Potter Road. The accident happened last Tuesday, November 21, at about 10 p.m., when the construction worker was trapped in a hole full of water. 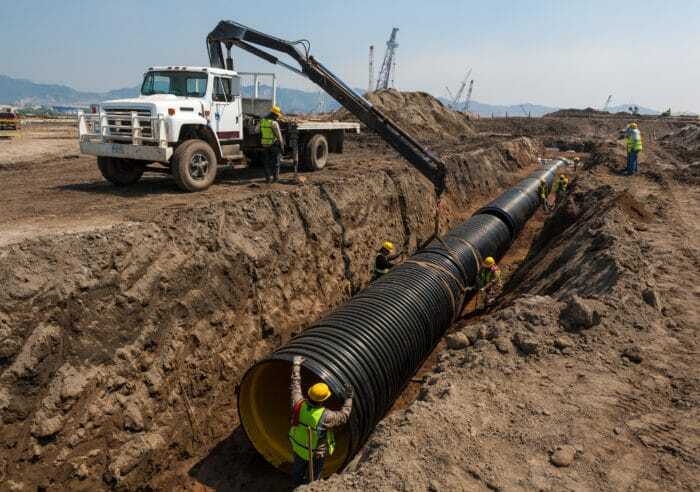 A 400-pound, 12-inch main water valve was disconnected from the water pipe, causing the worker’s hole to fill up too quickly with water. The 33 years old worker identified as Curtis Duane, was pronounced dead at the hospital.